The IoT Standalone Sensor – ITS is a Khomp IoT Endpoint designed to integrate measurement sensors for humidity, temperature and contact directly with the integrator’s IoT solution. 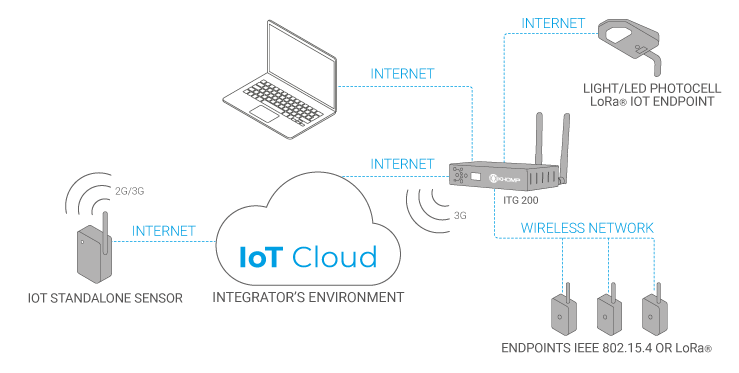 The data read by the sensors connected to the ITS are sent directly to the cloud site of either Khomp or the integrator through a 2G mobile network. In this way, the ITS can be mounted at locations with no network infrastructure, offering the solution greater flexibility. By using multiple ITS Endpoints, the application can monitor a large area, such as a metropolitan region or rural areas where a 2G mobile signal is available. 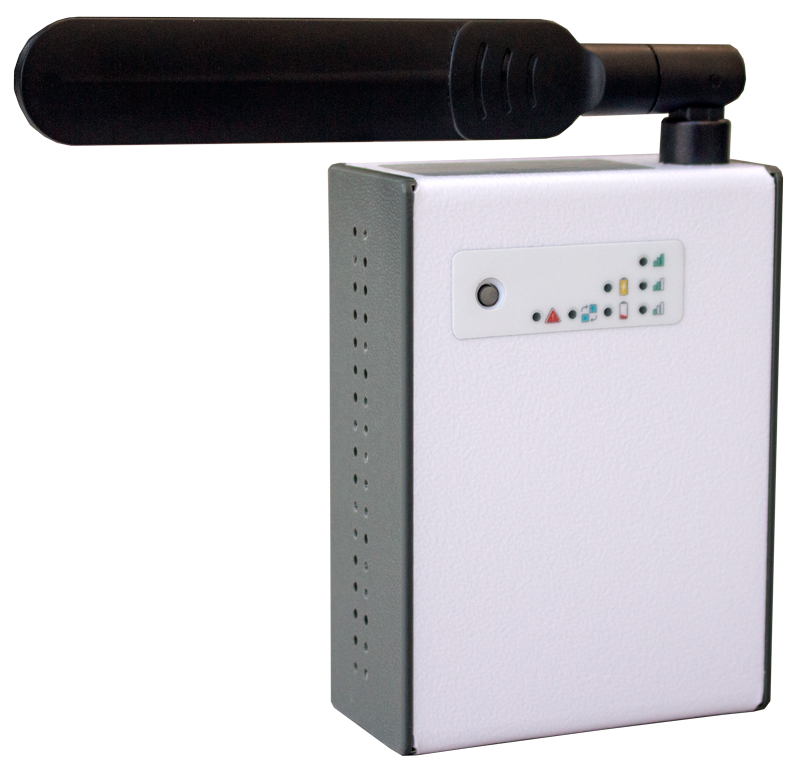 Power is supplied to the ITS through an electrical network, and it also has an internal battery in the event of any interruptions in electrical supply. It also contains internal memory that can store up to approximately 72 hours of data in the event of unavailability of the mobile data network. The ITS 212 model has an integrated temperature and humidity sensor onboard, which allows it to read this information in the environment. This makes it possible to monitor both the location in which the ITS is installed, as well as the environment of the sensors connected to it.